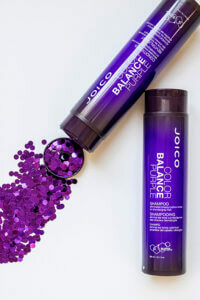 Imagine a 5-minute treatment that amps up the intensity of the most royal haircolor; quenches each strand with the richest conditioners; adds a burst of purple to blondes...and lasts up to 10 shampoos. 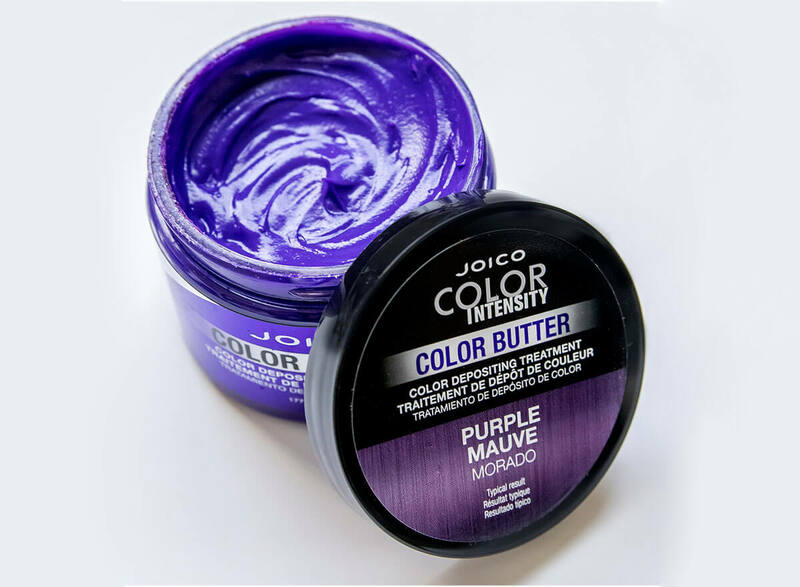 You get all that and more with Color Butter Purple—a brilliant, low-commitment hybrid that combines fun color and reparative function in one luscious tub. 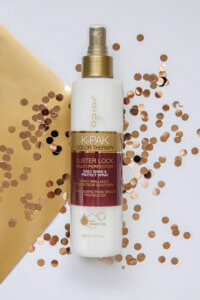 When the punch of regal color is on the menu, Color Butter Purple amps things up in mere minutes, leaving hair blissfully shiny and soft to the touch. 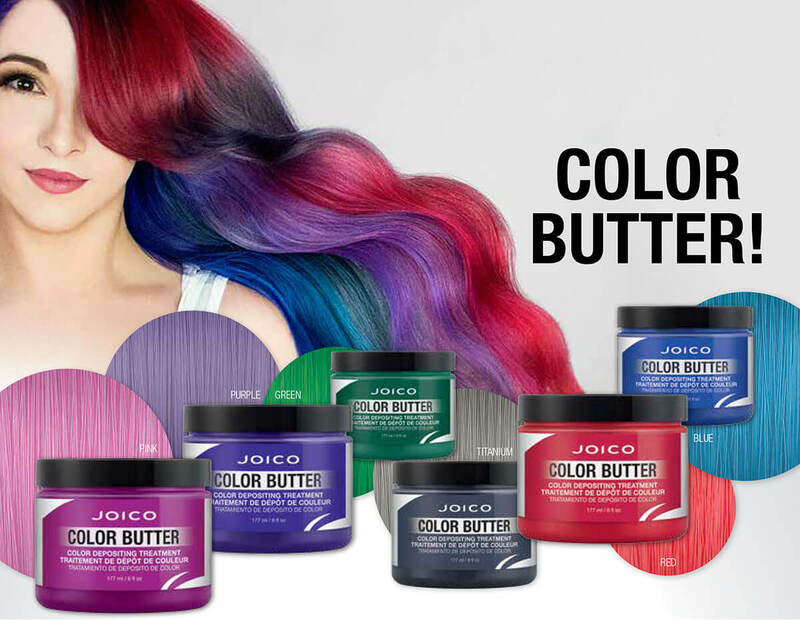 Option 2: When vibrant, semi-permanent color begins to fade, Color Butter Purple reignites the shade, restoring hair’s condition, strength, and luster between salon visits. My hair was really faded and I got a haircut and my hairdresser asked if I wanted to try this product. She applied it and we got awesome results. My hair was a super faded light color but was instantly refreshed to a nice lavender after the application. It is a really nice cool-shade of lavender which is awesome because a lot of purple dyes seem to have a more pink base. Love it and highly recommend! So original we wanted pink but our local ulta store only had purple so we settled. 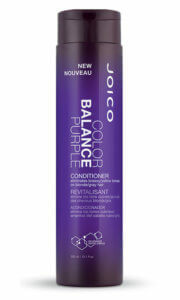 I used this produced on my daughters virgin hair and on my bleached hair. It didn’t work the color didn’t show at all. I am disappointed we had a mom and daughter night thinking we would be twin it. But instead it didn’t work and waste our time and money. Also disappointed my 4 year who thought she was going to have purple hair.